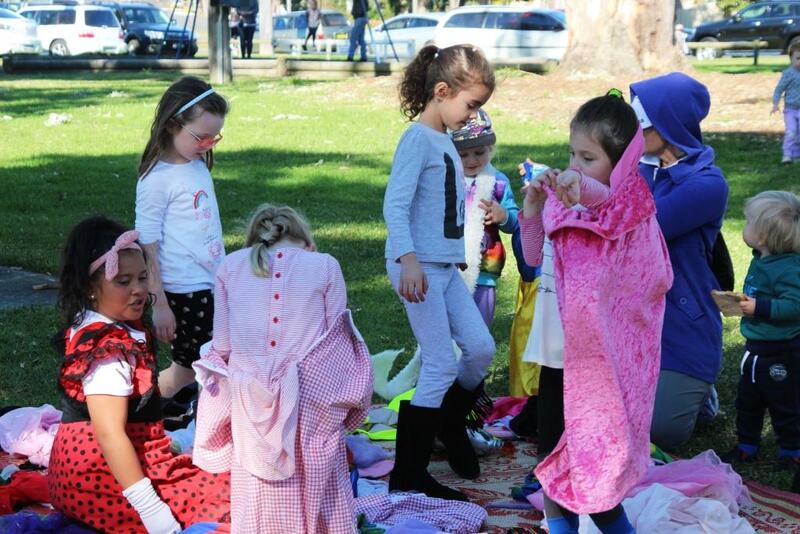 Play is fun for children, and it’s a great way for youngsters to learn about the world and each other. 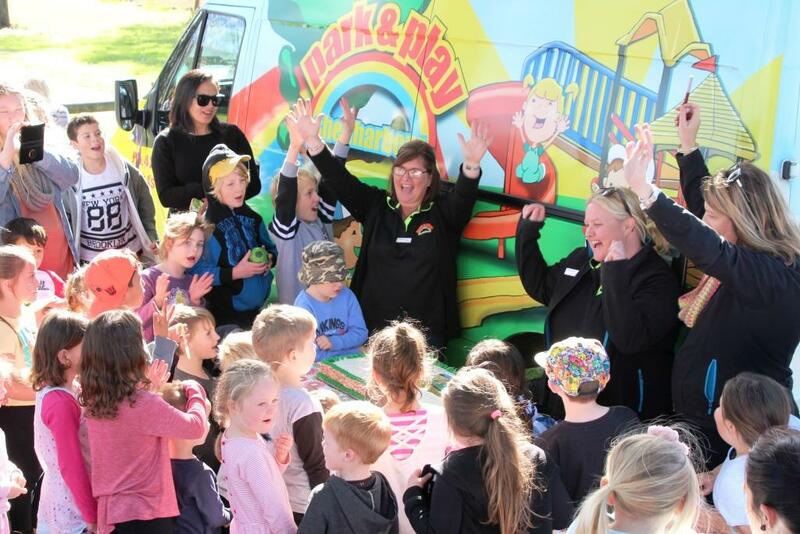 Park and Play is an activity of the Communities for Children Shellharbour initiative funded by the Australian Government. 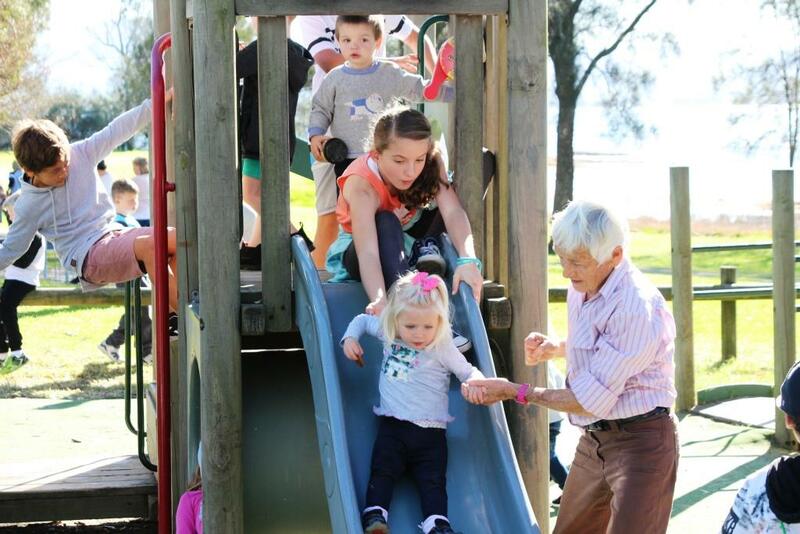 Park and Play brings children and their carers together in a safe and enjoyable environment. 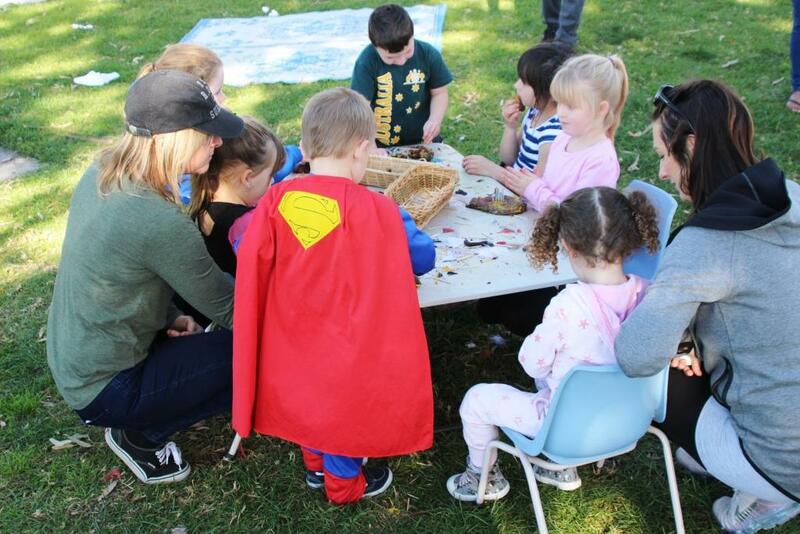 Park & Play is currently offered in the Shellharbour local government area and involves free weekly play sessions in parks and outdoor areas for children aged 0-5 years and their parents and carers. The sessions are supported by friendly trained staff. 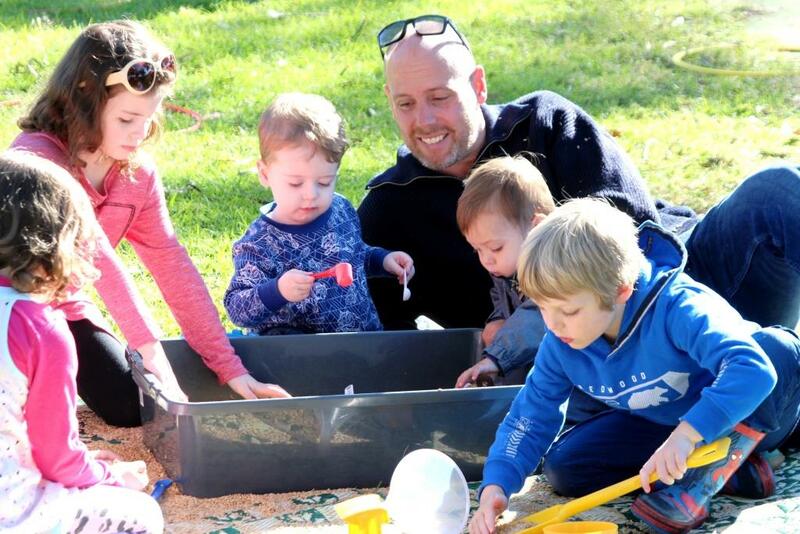 Through Park and Play, parents and carers get to meet other adults caring for young children in their area, and also get to pick up new ideas for fun play activities that can be recreated at home. 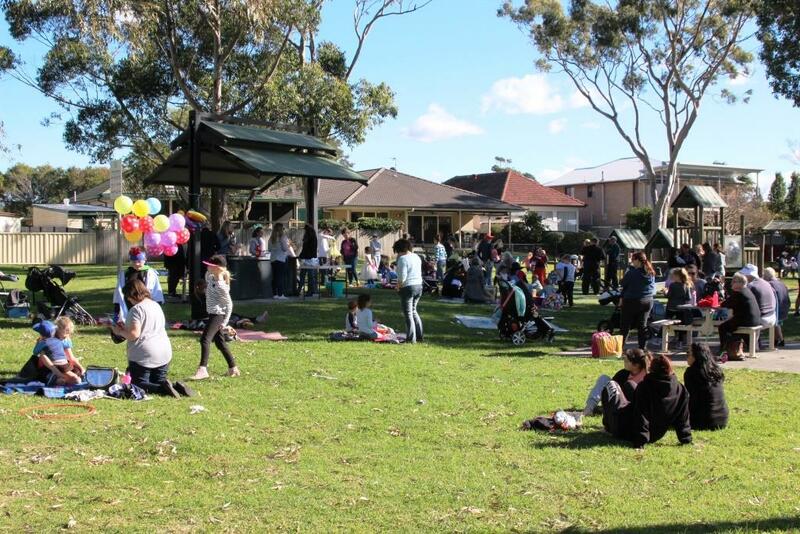 You will find the times and locations of Park and Play sessions below. 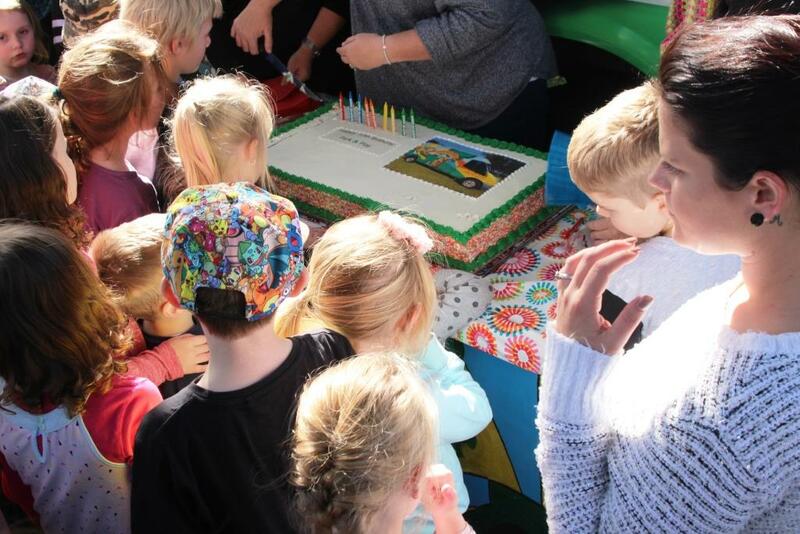 Simply turn up with your children, or contact Family Services Australia if you need more information. Play session times may vary between locations so check the details listed below for each session. 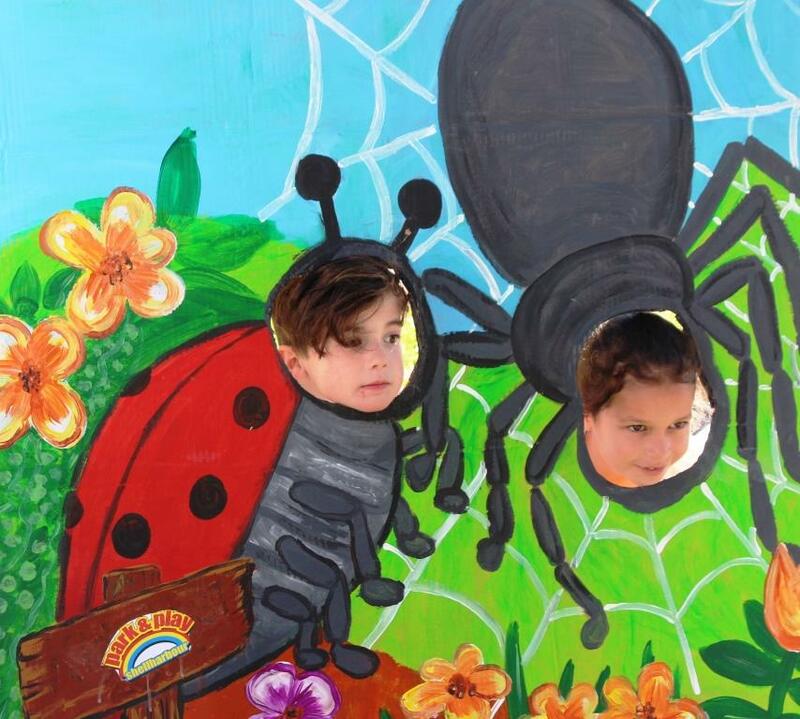 Regular sessions are for children aged 0-5 years. 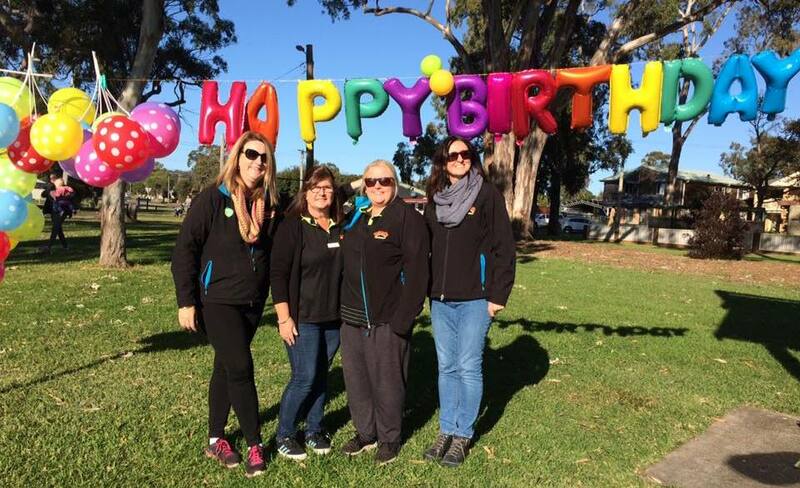 The locations of Park and Play sessions change regularly to include a variety of parks and outdoor play spaces across the Shellharbour area. Please note that parents or carers must be present at all times. The accompanying adult is responsible for the supervision and safety of their children.